Cant hide from this: Husband and wife receive £6,016 settlement from First Choice after severe illness outbreak at the Hideaway Royalton, Cancun. 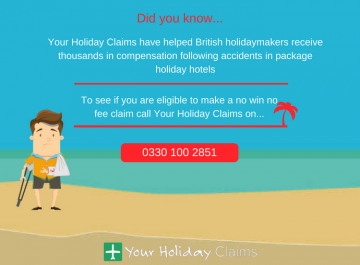 A Birmingham husband and wife have received over £6,000 in compensation following a ruined stay at the Hideaway at Royalton, Cancun, thanks to the legal experts at Your Holiday Claims. Matthew and Wendy Evans booked a 15-night break for Mid-April 2015 at the adults only Hideaway at Royalton eager to celebrate a belated anniversary and spend some much-needed time together. Boasting a beachfront location and sharing facilities with the Royalton Riviera Cancun, guests at the Hideaway at Royalton are promised that theyll âfeel like a VIP thanks to a line-up of exclusive extrasâ. Unfortunately, for the ill-fated Evans, they did not realise that severe illness would form part of the exclusive extras on offer and they were left feeling anything but very ill people in need of medical attention. 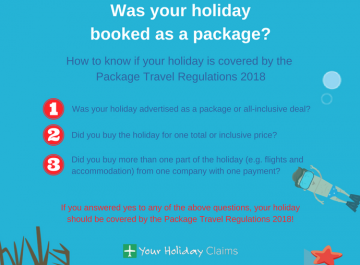 Speaking to the experts at Your Holiday Claims, Mrs Evans recalls with disgust that they were constantly served food, including meat and fish dishes, that were cold. âOn successive nights we would send our meals back to the kitchen as they were obviously below temperature. This was the case even though we ate at different a la carte restaurants every night,â she said. Just a week into their Mexican retreat, Mr Evans started to experience crippling stomach cramps, diarrhoea and nausea that would continue to plague him for the reminder of the holiday. Mrs Evans fell ill in quick succession and suffered from similar unpleasant gastric symptoms. She was to suffer so severely that the sickness stricken couple were forced to seek medical attention from the resorts doctor. Despite reporting their illness and concerns to numerous members of the hotel team and their tour representative, the Evans claim that they were met with disregard. âThe tour rep was horrible and patronising. 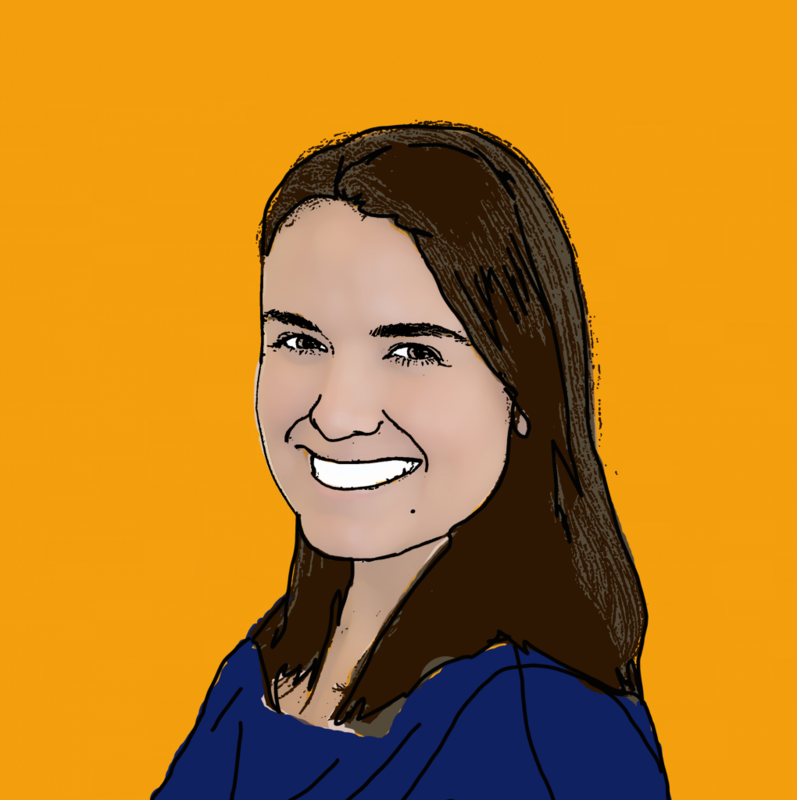 She blatantly said that food abroad is always lukewarm and what did we expect. As I work in the food industry myself I was well aware that no food should be kept at lukewarm temperatures,â said Mr Evans. âNever once did she ask how we were and she seemed to be completely oblivious to issues around the hotel. At the close of their ruined holiday, the Evans returned home exhausted and still suffering from illness symptoms. 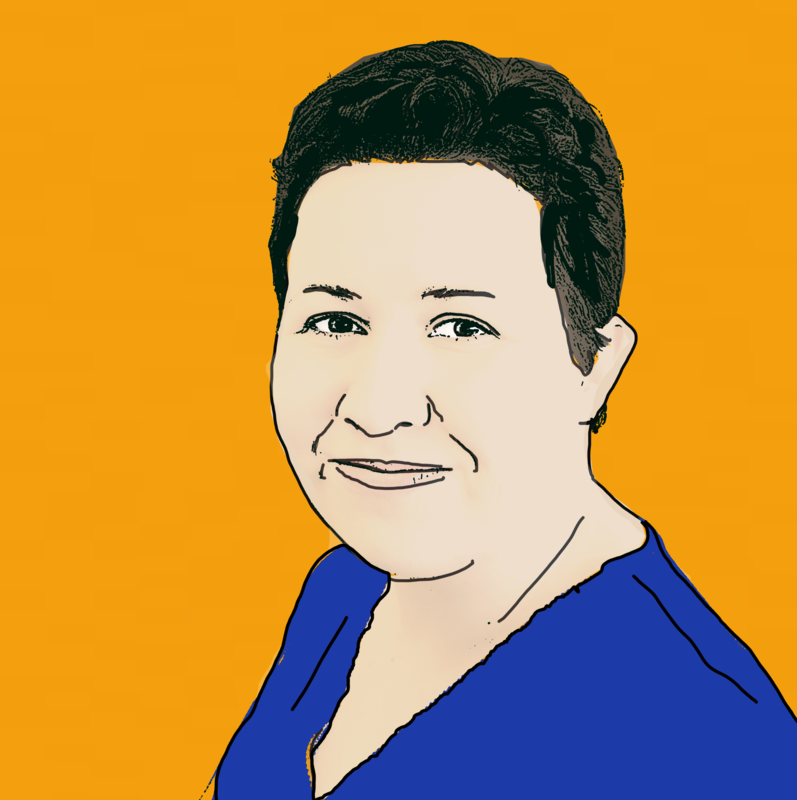 GP tests confirmed that Mrs Evans had contracted gastroenteritis and Mr Evans was placed onto a course of antibiotics following a suspected bacterial infection. A full month was to pass before the couple started to recover and return to their pre-holiday state of health. 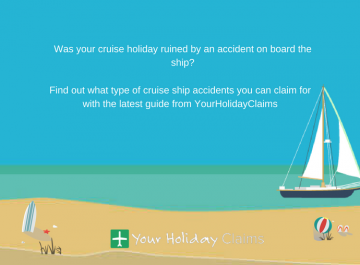 Having suffered considerably, the couple appointed industry experts Your Holiday Claims and pursued a no win, no fee claim for holiday illness against tour operator First Choice. 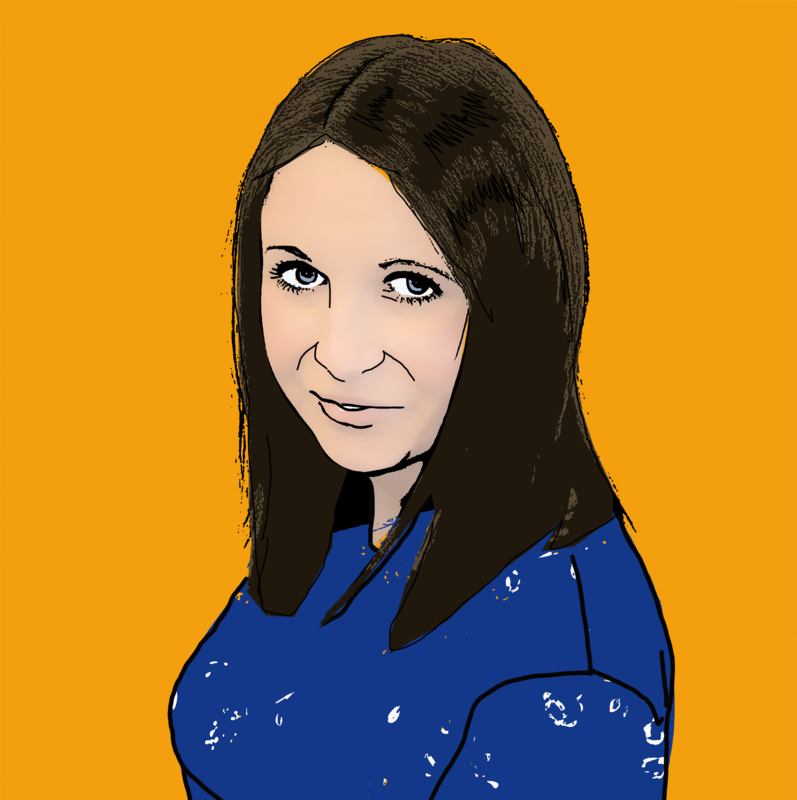 Head of travel law, Anne Thomson represented the couples case and secured £6,016 in total compensation. Anne commented: âI am extremely pleased to have helped the Evans following their illness-laden anniversary trip at the Hideaway at Royalton, Cancun. 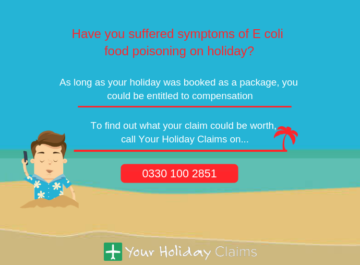 “Tour operators have a duty of care to ensure that holidaymakers receive only the highest standards of health, hygiene and safety on holiday. 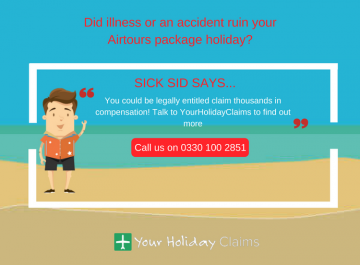 If they are found to be lacking in this duty then a claim for compensation can be made from right here in the UK. 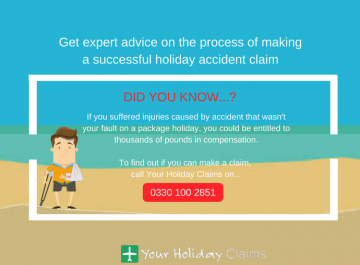 If your holiday has been ruined in the Dominican Republic, find out how our experts can help you make a Dominican Republic holiday illness claim. 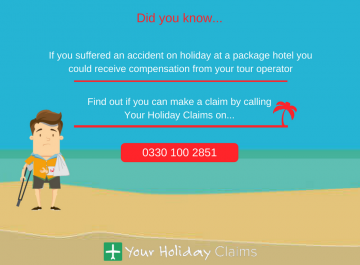 Provided that your stay was within the last three years and was booked as a package with a tour operator, industry experts Your Holiday Claims could help you make a no win, no fee claim for damages up to £43,890. 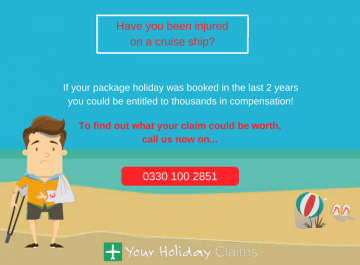 Our specialist solicitors have over 50 years experience in travel law and an unrivalled claim success rate to provide you with the very best legal representation. 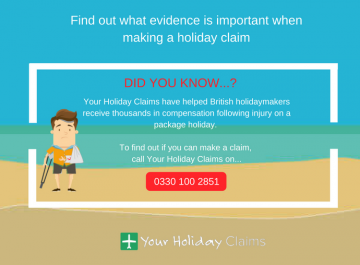 You can talk directly to one of our expert holiday claims advisers by callingÂ 0330 100 2851.